The Gorospe Law Group Personal Injury Law Firm in Tulsa is experienced in all types of personal injury areas. If you or a loved one has been injured due to the negligence of another, contact us today! If you or a loved one has suffered a personal injury due to a car accident, call an experienced Tulsa car accident lawyer today! Our personal injury attorney law firm advocates for injured motorcyclists in Tulsa and throughout the state Oklahoma. If you or a loved one has been injured due to the negligence of a commercial truck or trailer, call the Gorospe Law Group today! 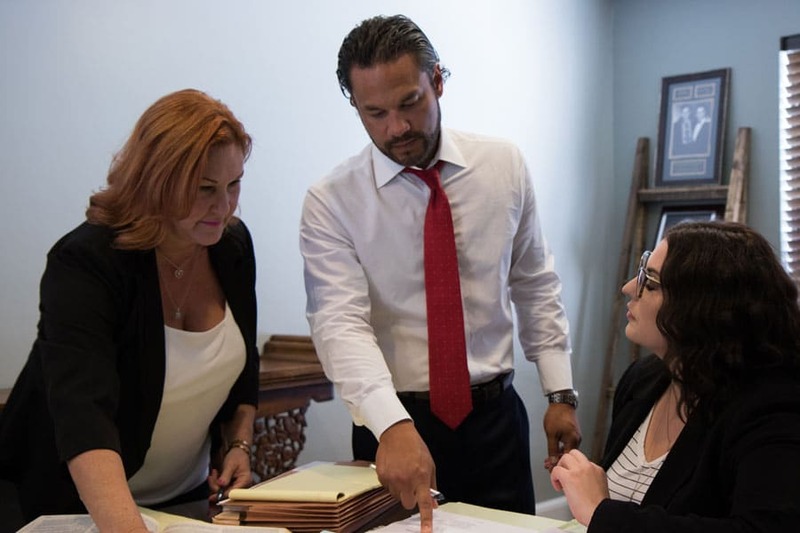 At Gorospe Law Group our personal injury attorney understands Oklahoma law on premises liability cases and can give you the proper legal representation you deserve. Gorospe Law Group are experienced in wrongful death cases and we can help you if you have lost a loved one because of someone else’s negligence. An experienced class action lawsuit attorney can help you if you are among others that have suffered a common injury due to the negligence of another or from a product liability. If you feel that you, or a loved one, may be a victim of medical malpractice contact the Gorospe Law Group Personal Injury Law Firm in Tulsa, Oklahoma today! The Personal Injury Attorneys at the Gorospe Law Group are experienced in medical malpractice cases. 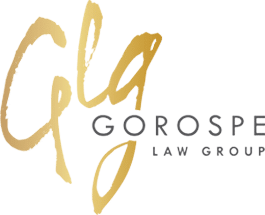 Experienced child injury attorneys at the Gorospe Law Group can help you if your child has been injured due to someone else’s negligence, defective toys, daycare accidents or playground injuries. Is your insurance company delaying or denying your insurance claim? We are experienced Tulsa attorneys with strong backgrounds in insurance defense and we will hold your insurance company accountable. Gorospe Law Group provides legal services and experience that can be a great benefit to you if you are facing medical bills, lost time from work and pain and suffering following an accident causing you personal injury. Gorospe Law Group offers a free initial consultation at our Tulsa, Oklahoma-based law office located at 1825 E. 15th St. TULSA, OKLAHOMA, 74104.